*Fridge, washer/dryer to convey with accepted offer! 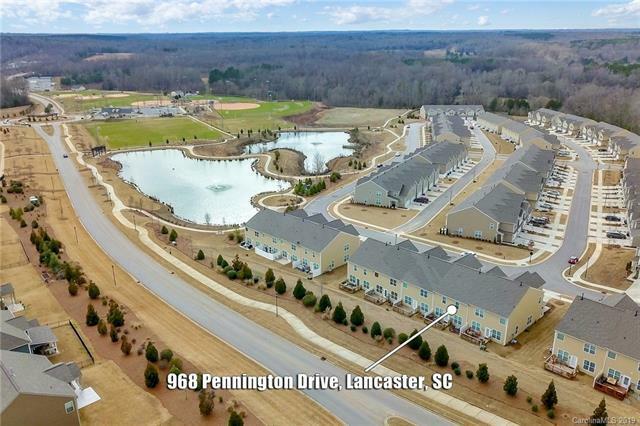 * Welcome home to this beautiful townhome in Walnut Creek in Lancaster, SC! One of the best floorplans in the area, this 4 bedroom, 2.5 bathroom 2 car attached garage home offers many great features which include: hardwood floors in the main living areas, chef's kitchen with large center island, granite counter tops, stainless steel appliances, adjacent dining and living areas, owners suite on the main floor, and laundry on the main floor. Upstairs features a loft, three bedrooms, and full bath. Lawn maintenance and resort style amenities included in the HOA dues. Don't wait! 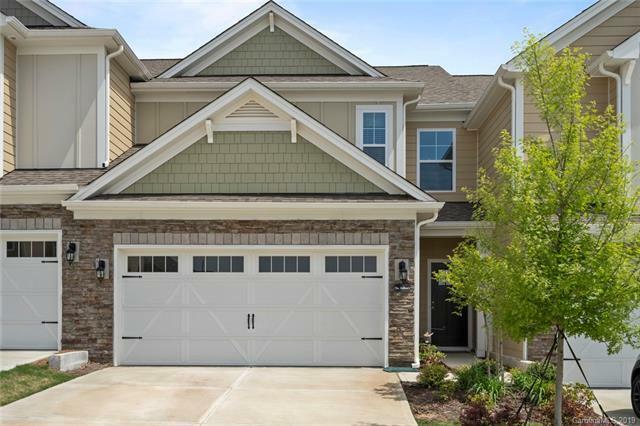 Make this house your home today! 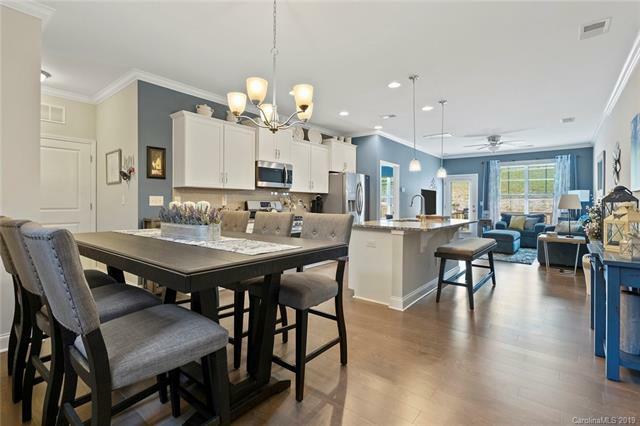 Ask us about our Zero Plus Mortgage plan!What we love: The crown molding throughout, wainscoting, ceiling fans, private backyard with large deck. 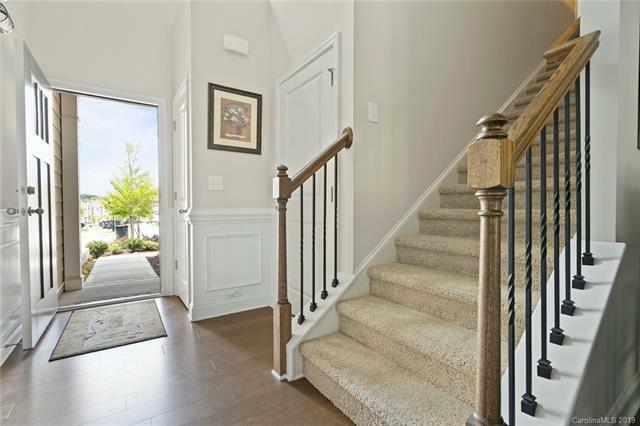 This home also has a fountain view and access to walking trails.